Questions about Kichler Lighting 41067CH? 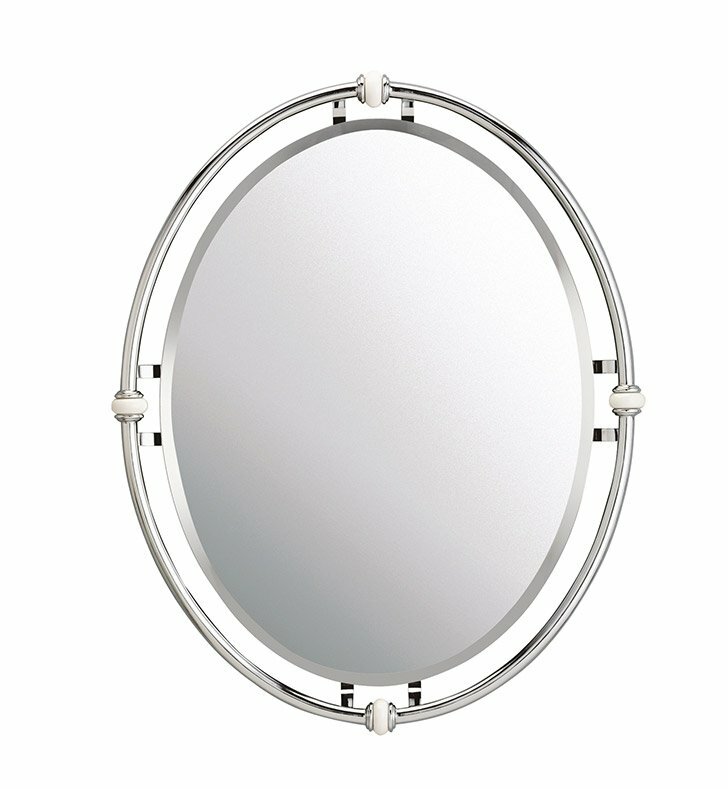 Featuring clean lines, white porcelain accents and a dazzling Chrome finish, this mirror from the Pocelona collection is appealing for a vintage-inspired look. With a timeless grace and soft beauty, this fixture is capable of matching any decor. Dimensions: H 30" x W 24"